Finding a quality Chevy dealership in Romeoville, Illinois can sometimes be tough, but when that happens, just head on over to our store. We have a great selection of brand new Chevy vehicles near Romeoville, IL and we would love the chance to earn your business. At our store you will find the entire lineup of Chevy vehicles as well as GM Certified Pre-Owned vehicles near Romeoville, IL. If you’ve been searching for the perfect new Chevy car, truck or crossover and haven’t been able to find it, then you need to stop by Chevrolet of Naperville. 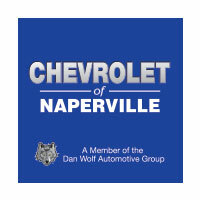 Not only do we offer one of the biggest selections of Chevy in Romeoville, IL but we also bring you the best prices. If you have found a better out-the-door price than what we have at our dealership, then bring it in print and we will beat that price. Don’t let a cheaper sales tax fool you into thinking you are getting the best deal, come in to Chevrolet of Naperville and let us treat you how a customer should be treated. Our staff is knowledgeable and will proudly help you find the best Chevy vehicle for you and your lifestyle. If you are interested in a used car near Romeoville, IL then we have those too. Don’t worry about finding the right car elsewhere, we will be sure to take care of you here. Don’t pass up the chance to find your best deal on a new Chevrolet vehicle. Our Romeoville, IL Chevy dealer will be happy to help you find the exact trim level and model that you want, with everything that you want. 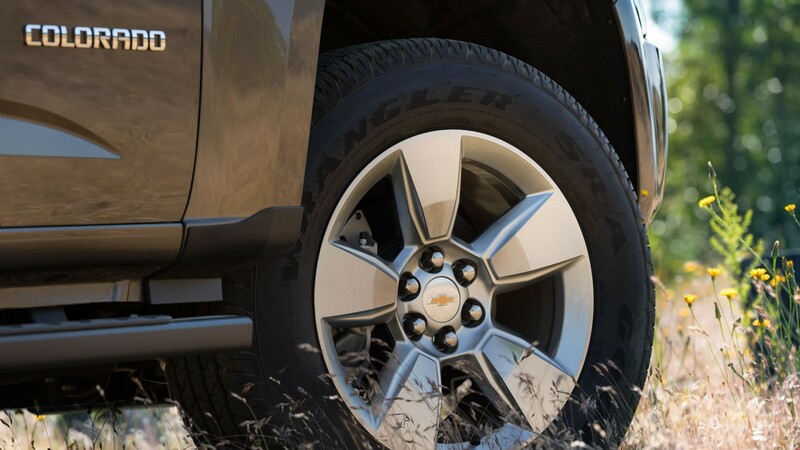 There is no settling here at our store, so come in soon and get your next Chevy in Romeoville, IL with us!